Alain Delon (born as Alain Fabien Maurice Marcel Delon in Sceaux, France) is a famous Actor from France, he is 83 years old and still alive, born November 8, 1935. Alain Delon became a star when he was only 23 years old, he was compared to the actors Gérard Philipe and Jean Marais, as well as with James Dean. He was sometimes called the male Brigitte Bardot. 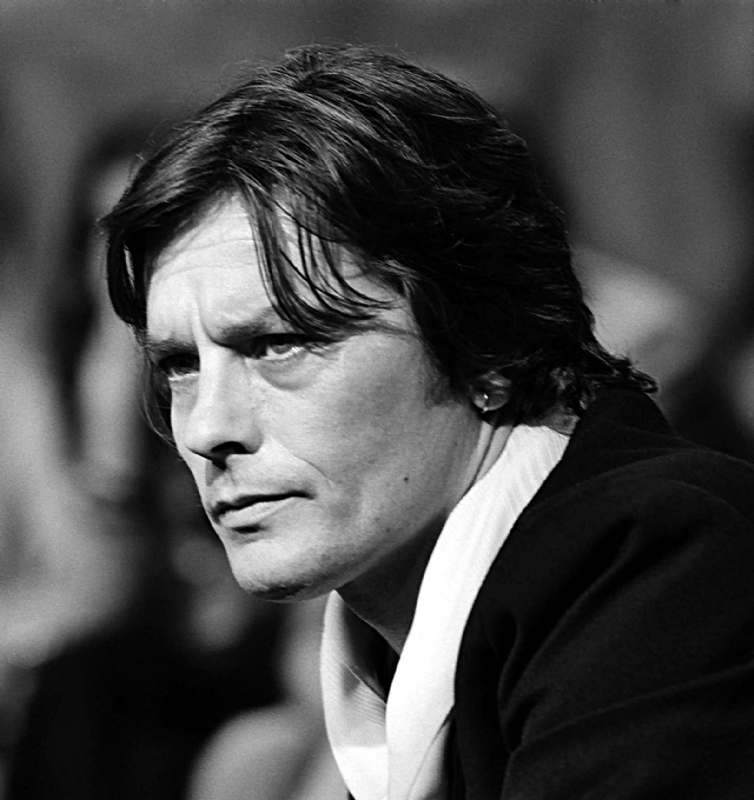 During his career, Delon worked with several famous directors such as Luchino Visconti, Jean-Luc Godard, Jean-Pierre Melville, Michelangelo Antonioni and Louis Malle. Delon has won the César Award. Delon received Swiss citizenship in 1999 and the company that sells products with his name is based in Geneva. He is born under the zodiac scorpio, who is known for Transient, Self-Willed, Purposeful, Unyielding. Our collection contains 4 quotes who is written / told by Alain. "You believe in God, then you don't believe anymore and when you have a big problem, you pray anyway"
"In love, we have to dare everything if we really love"
"I knew everything and received everything. But real happiness, is giving"
"I do very well three things: my job, stupidities and children"